Do the kids dream of a bunk bed with a fireman pole? 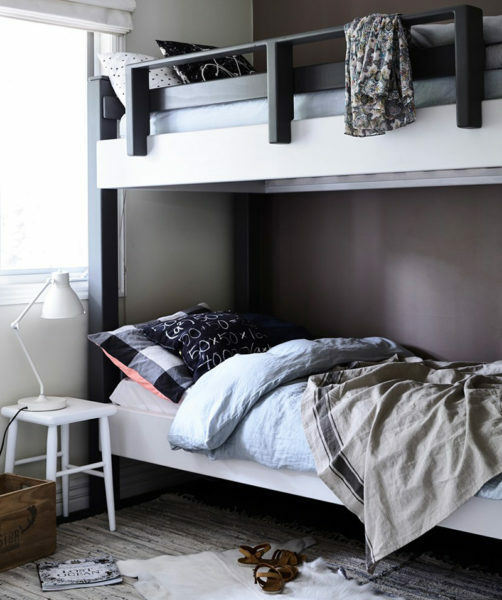 Perhaps you dream of generous under bed storage to keep all the kids toys from being underfoot? Whatever your family’s dream bunk bed is, chances are you can make it happen with the gorgeous, made to order Frankie bunk bed. From the House of Orange, the Frankie bunk bed is now made to order in five colour finishes and a host of awesome add-ons to make the kids’ beds nothing short of awesome fun, catering for their needs now and into the future. Sleepovers are a cinch with a sleek roll away trundle or choose generously sized storage boxes to conceal a myriad of toys or sports gear to fit the under bed space. A reading nook, a fireman pole or even a a light shelf – they can all be incorporated into your Frankie bed. The Frankie bunk bed can be configured to fit most spaces, no matter how tricky they are. Bed height can be adjusted, ladder position can be varied and if you need something a little different from the standard two bed stack, House of Orange welcome custom designs and builds. 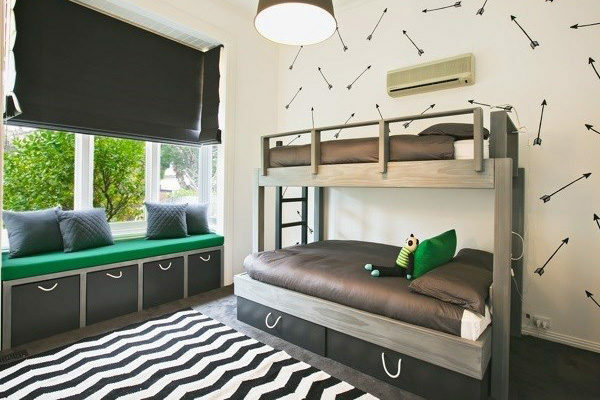 The single sized Frankie bunk bed is priced from $1890. For more information and to order, head to House of Orange.